How much does dog sitting or dog home boarding cost? It’s a very good question. Comparing different dog sitting prices can feel confusing. There’s such a wide range of price points, but how do you know what you’re getting is good value? Our daily dog home boarding rate is excellent value with tailored one to one care. To find your local rate check your branch. We’re all familiar with the saying ‘You get what you pay for’. This certainly applies to dog sitting rates. Rather than simply comparing prices pound-for-pound, we think it’s worth considering the value for money instead. After all, not all dog sitting services are equal. The services provided and level of care your dog receives can vary greatly depending on which dog care company you choose. 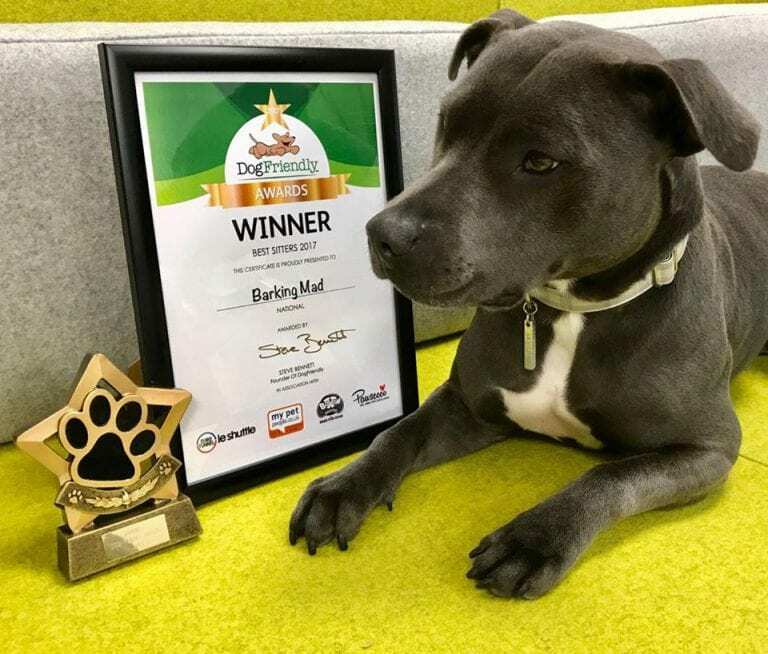 It’s important to look at what exactly you’re getting for your money so choose Barking Mad for guaranteed satisfaction. Is the dog sitter trustworthy? Are they part of a larger network and subject to strict checks and guidelines? 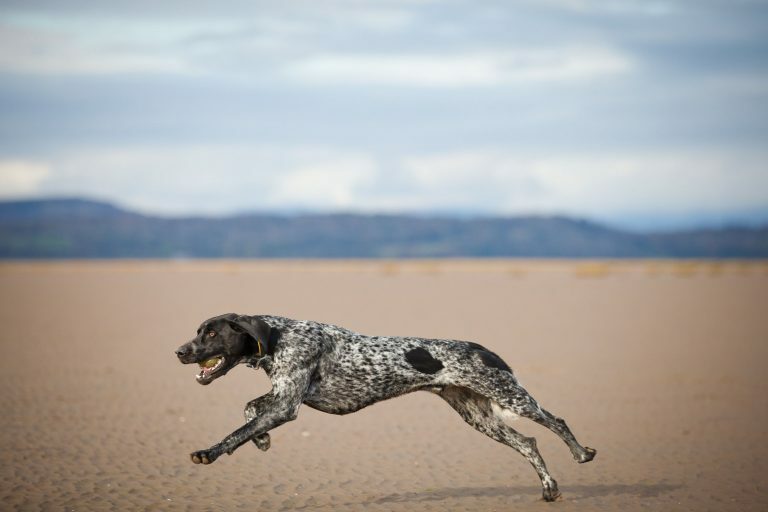 How unique or bespoke is the care your dog will receive? Will you have full support and updates about how your dog is enjoying themselves? 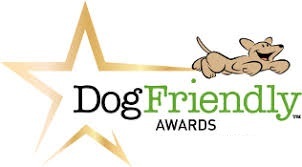 Will you have to arrange your own transport to get your dog to and from your dog sitter? How well will the dog sitter care for your dog? Do you know if they will spend time properly caring for and fussing over your dog? 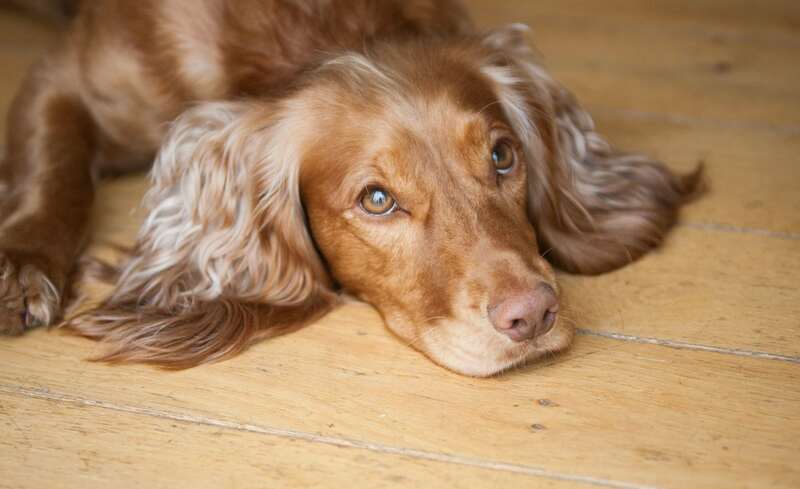 Will your dog be the only dog boarding at the time? Or if your dog prefers company, can they join other dogs? Will your dog be happy with the sitter? It’s important to get answers to these questions before comparing dog sitting rates. How is Barking Mad different? Barking Mad offers an extensive, caring dog sitting experience, from beginning to end. We have invested a great deal in building a strong UK network of experienced, devoted dog sitters. All of our sitters are true dog lovers and will care for your dog as if it were their own. Once a dog sitter joins our team, we don’t just leave it there and assume all will go well. For us it’s an ongoing process. 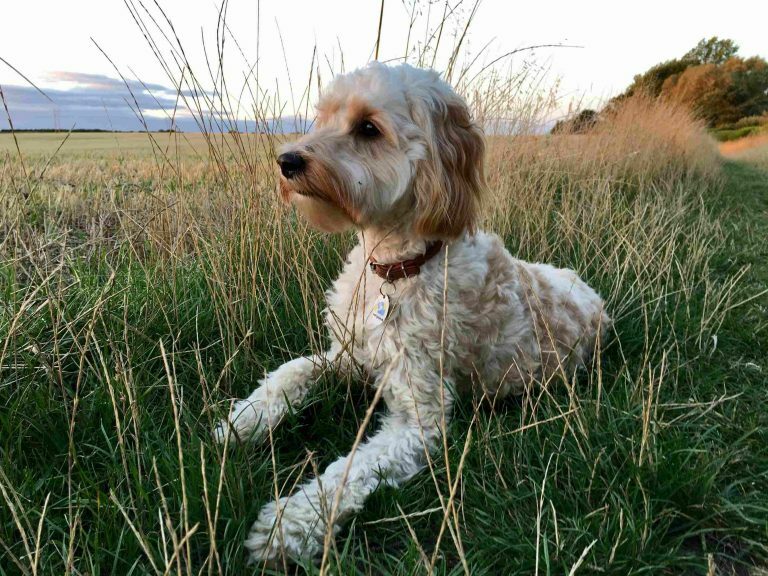 All of our sitters are trusted, experienced and carefully checked in person by us each time we deliver and collect a dog. Through us maintaining this procedure, you can rest assured that our hosts are guaranteed to meet both yours and our high dog care standards. We consistently receive wonderful, positive feedback from dog owners, which is testament to the excellent service we provide. We take the time to get to know you and your dog and do not believe in a ‘one size fits all’ approach. Our care doesn’t stop once you’ve placed a booking; you can trust us to personally take care of everything until your dog is safely returned to you. 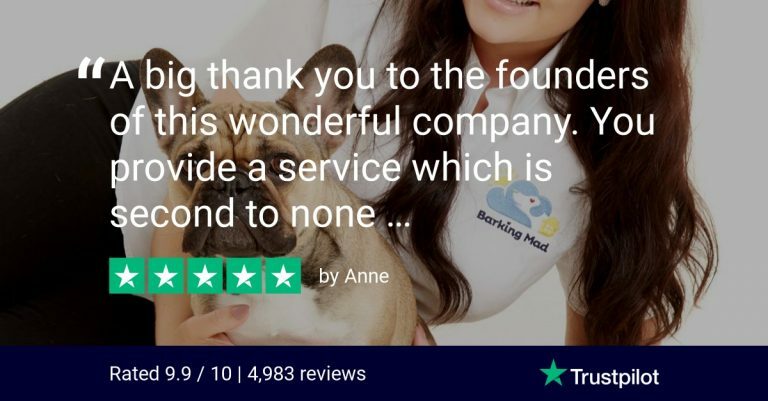 With Barking Mad you are assured of individual, loving care for your dog from the beginning of the process to the end. We know our service offers exceptional value for money. How much does Barking Mad dog sitting cost?